Great product and very timely delivery. First and foremost, what a smoking deal! If you haven’t bought this piece while it’s on sale then you’re crazy. Now on to the unit itself. When you’re pulling it out of the box you realize how big it truly is. Detail is exceptional and the use of plastic on the unit is very minimal. I don’t think it’s worth the normal $250, but I definitely believe it’s still a nice piece. It's just a hard pill to swallow at that price. 3000toys was very quick with their turn around time and shipping was very quick. If you’re even thinking about buying this piece, stop thinking about it and just do it! 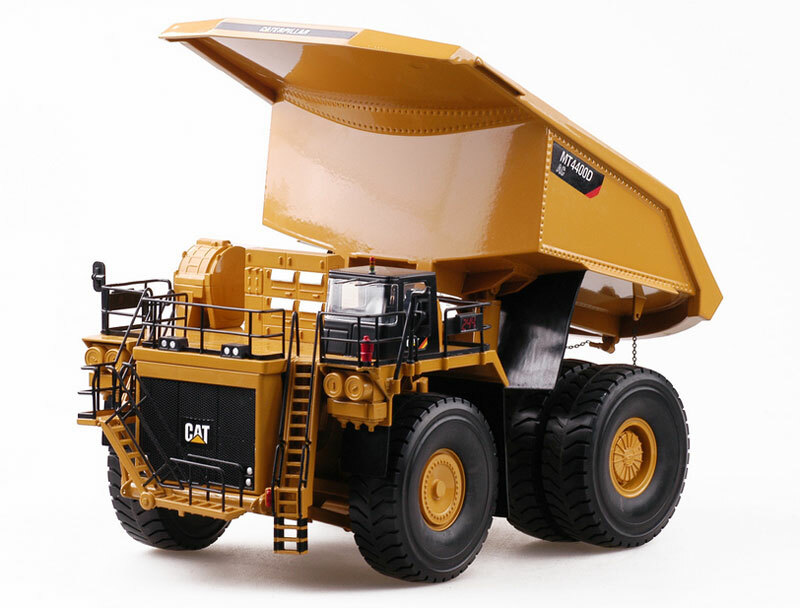 Great model for a mining collection, nice details on Tokin models. Overall a great model and recommend. 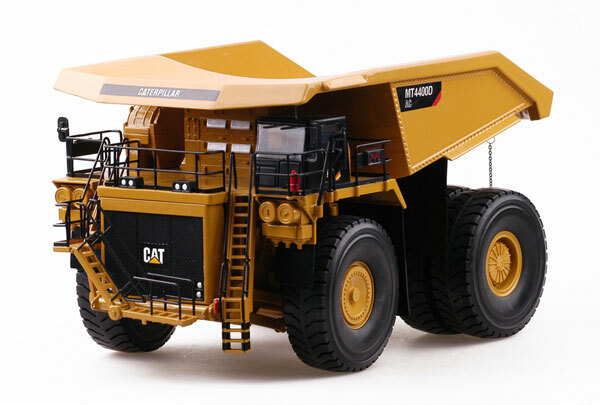 The CAT 4400D AC pairs perfectly with the 994H Loader that I also ordered. I've wanted to purchase an off road truck for quite some time, and I'm very pleased with this order.